Please join us at our new location on the north side of Dodge Town at 105 N Cambell Street! Goodyear, MasterCraft, Bridgestone, Firestone, NITTO, Falken and all other major brands! 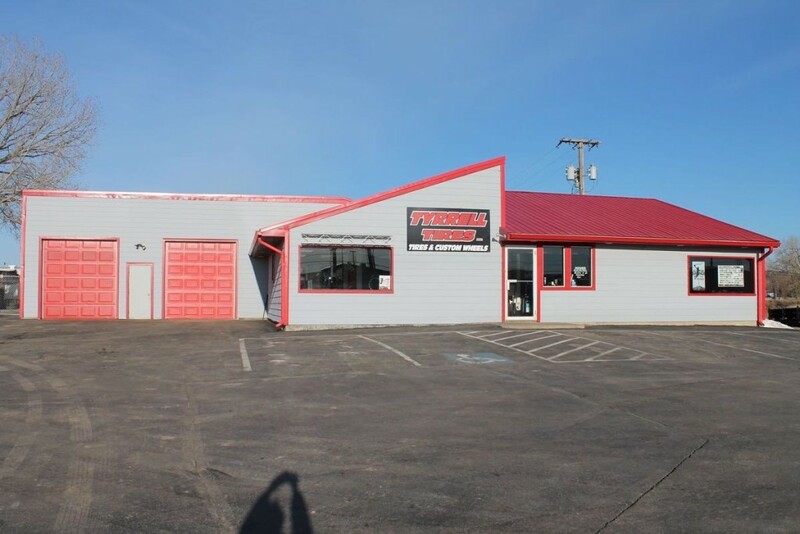 If you need tires, you need to see us first! We also offer your standard maintenance services as well.